Airline success is our ultimate goal! 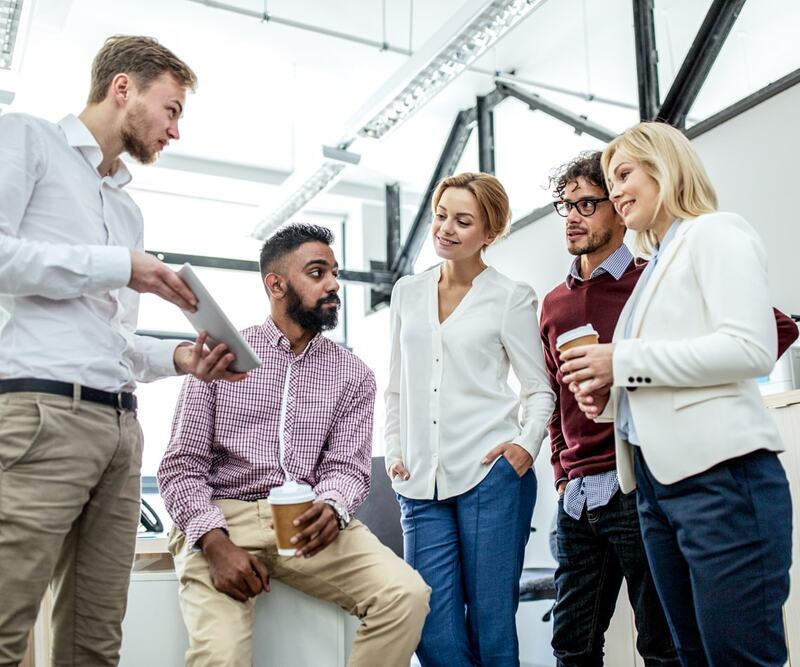 Our level of experience in the aviation and travel industry alongside the stellar performance of our team on innovative IT solutions continues to set our clients apart from the rest. We bring to the table a collection of expert minds all dedicated to one goal – the success of your airline. 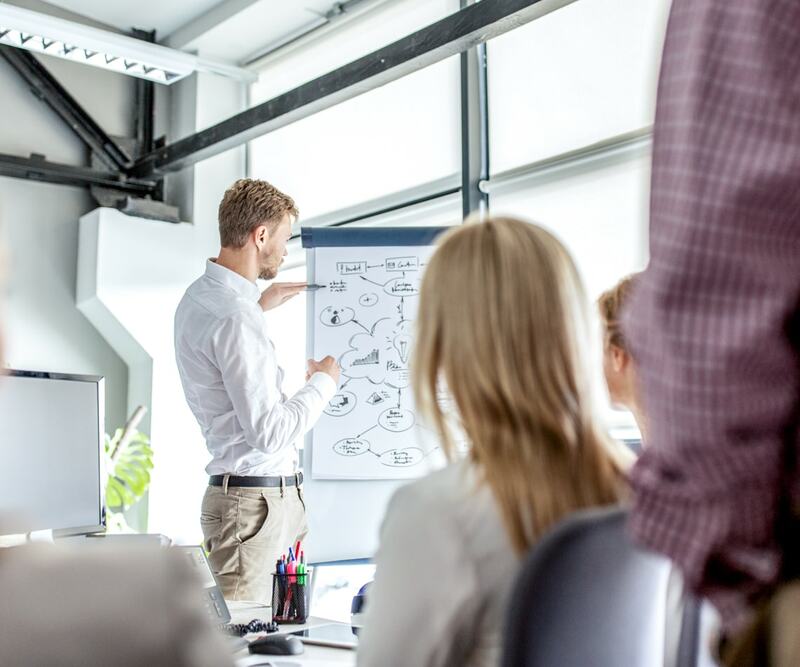 While most airlines bleed money, we create opportunities for you to optimize costs and boost profitability, at the same time maintaining an even higher standard in customer satisfaction. 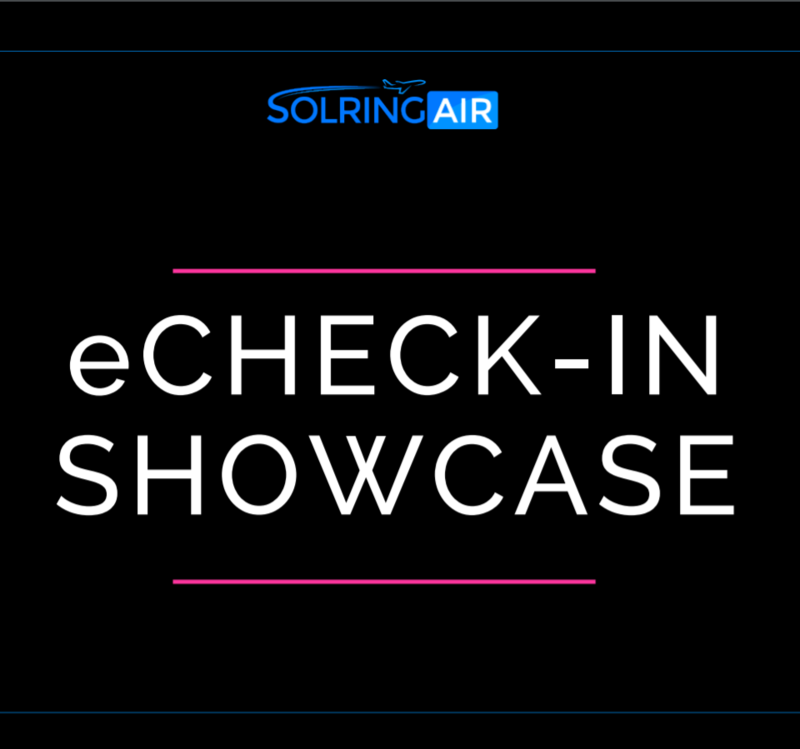 With SolringAir the passenger travel experience is a more seamless transition from booking to flight on less operational costs and more options for increased airline revenue. We are the foremost mover in developing IT software projects for Airlines and the Travel industry. We equip our clients (airlines, airports and ground handlers) to enable them revitalize under-performing channels, grow their yields, facilitate personalized marketing, develop ancillary revenue, implement BI and AI and reduce operational costs. 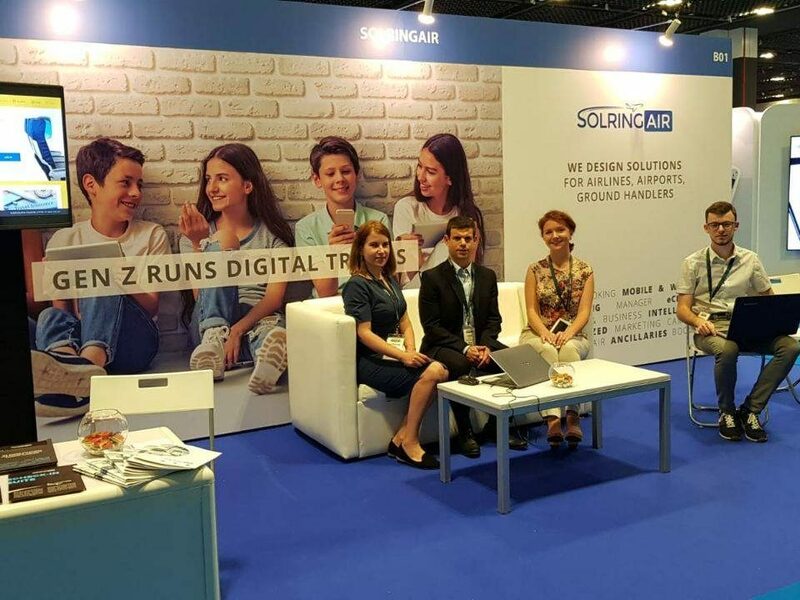 We are proud of the number of SolringAir solutions and products implemented since the year 2015.